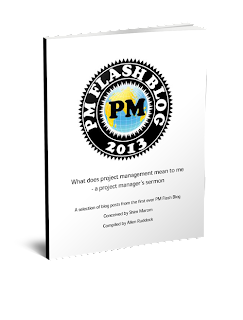 Musings on project management: Disruptive defined -- again! The poster child for this idea is the smart phone that exploits the excess capacity in a mobile telephone to do decidedly non-telephonic things. Certainly disruptive! Does anyone have a land line anymore? But it didn't come for a poor below the horizon start-up. Apple was a big dog before the iphone, etc. For those of us raised on the Theory of Constraints, 'exploiting excess' is certainly a different book. In the ToC world, the idea is all about efficiency: maximize the capacity and capability of the least capable functionality, and then do no more!